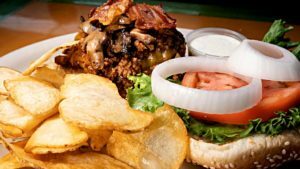 Daddy Joe’s Beach House BBQ & Grill offers a wide selection of menu types. From our sit-down, full service restairant menu, to our catering menu, to our Skinny menu. We have something for everyone! Daddy Joe’s offers more than just BBQ too. They are famous for their chicken, burgers, salds & more! Come sit for a spell at Daddy Joe’s Beach House BBQ & Grill in Gaffney, SC (just off I-85 at exit 92). 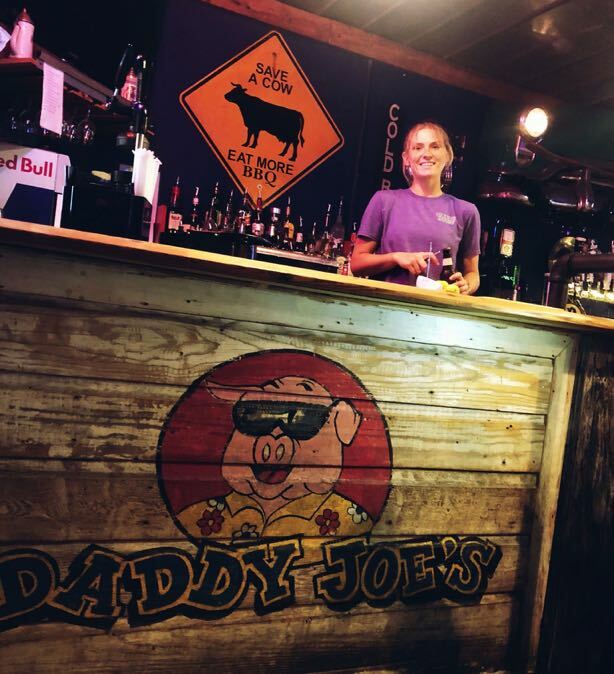 Daddy Joe’s Beach House BBQ & Grill provides good ole Southern cooking in a relaxed, fun atmosphere. From BBQ Ribs, Chicken and Steak to Salads and Burgers. We have something for everyone. Daddy Joe’s Beach House BBQ & Grill’s experience in barbecue (BBQ) catering is unrivaled. We send out spectacular food and superior service wherever and whenever you want it.